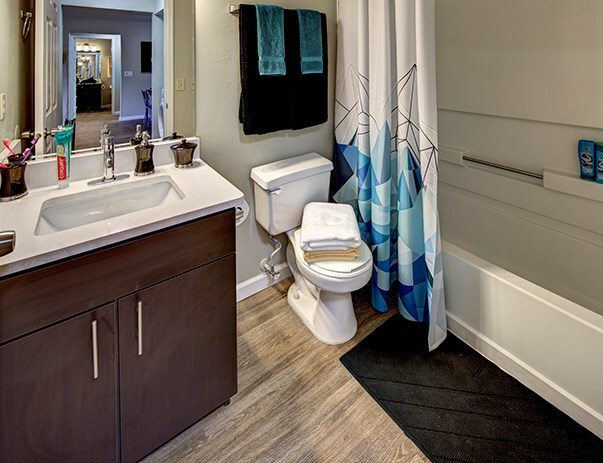 Royal Village is SOLD OUT for Fall 2019, but spaces are still available at their sister property 2nd Avenue Center. 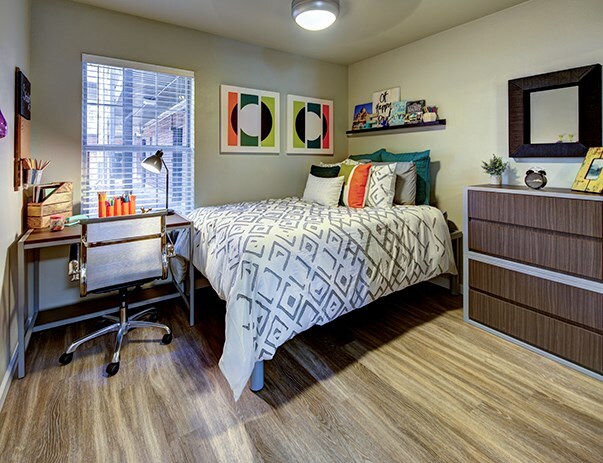 Contact the leasing team for more information on floor plans still available at 2nd Avenue Center for Fall 2019. 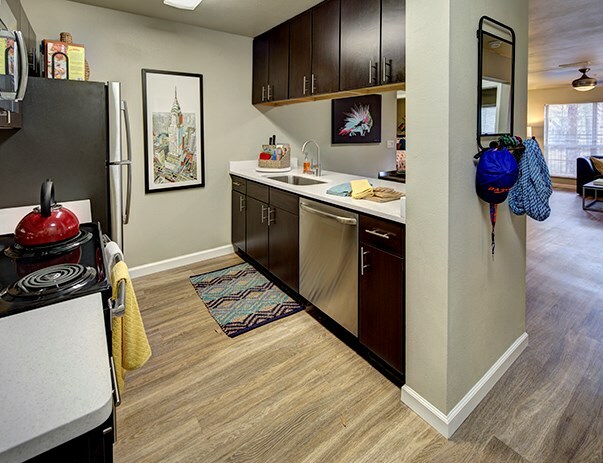 Royal Village is well-established student housing community with brand new renovations including wood-style flooring throughout the entire apartment, energy efficient appliances, and quartz countertops in kitchens and bathrooms. Close to campus? Check! All inclusive living? Check! Best specials in Gainesville? Check! 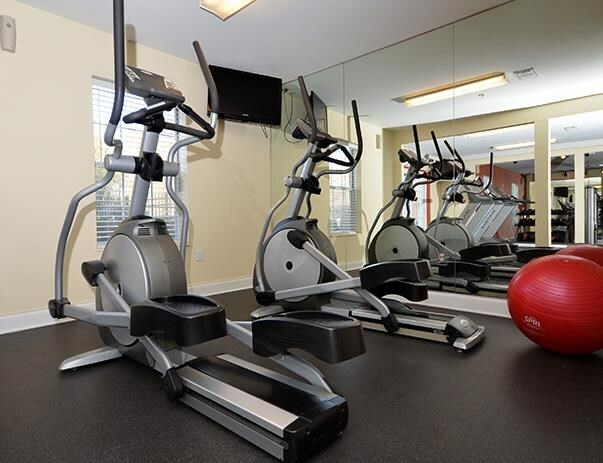 Royal Village has everything you need to live the ideal Gator lifestyle. Individual leases with roommate matching, so you'll never be responsible for your roommate's rent! 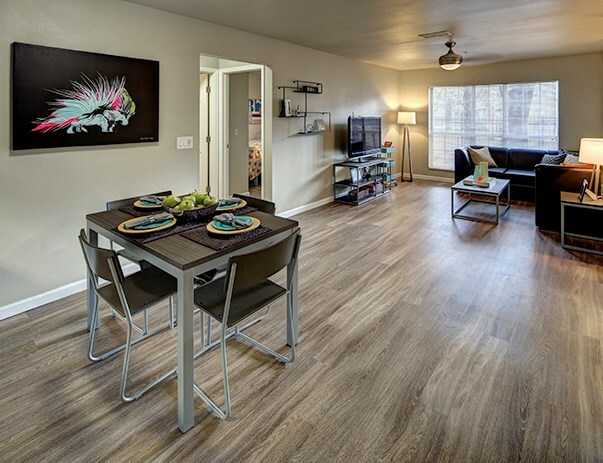 Fully renovated units including wood-style flooring, stainless steel appliances, new apartment furniture and new cabinets with quartz countertops! Contact the front office at (352) 338-0202 for more details! Limited Time ONLY - Waived Security Deposit! Save $100 in upfront fees! Q: How close is Royal Village to UF Campus? 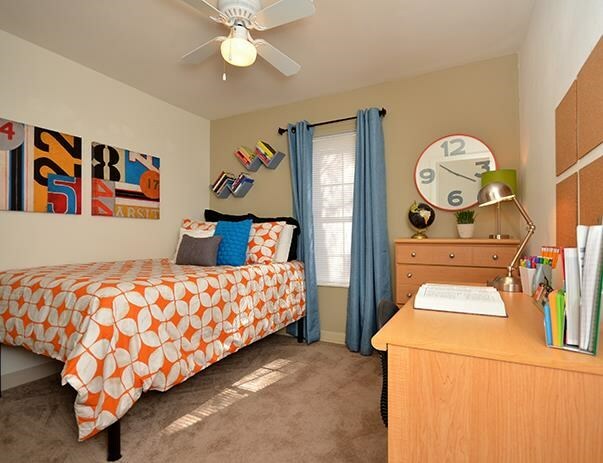 A: Royal Village is extremely close to UF Campus. 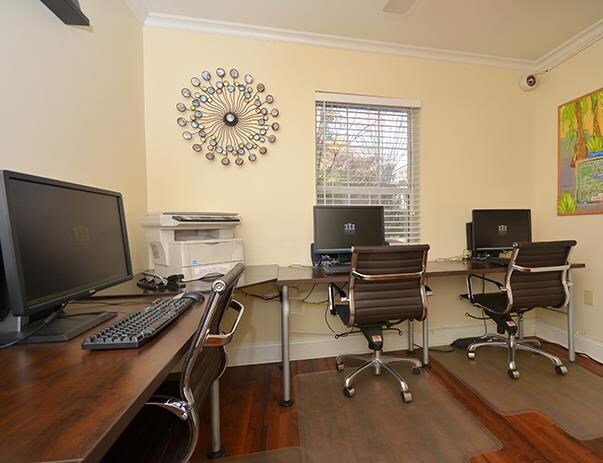 We are located just 4 blocks from the University of Florida. Q: How close is Royal Village to Sorority Row? 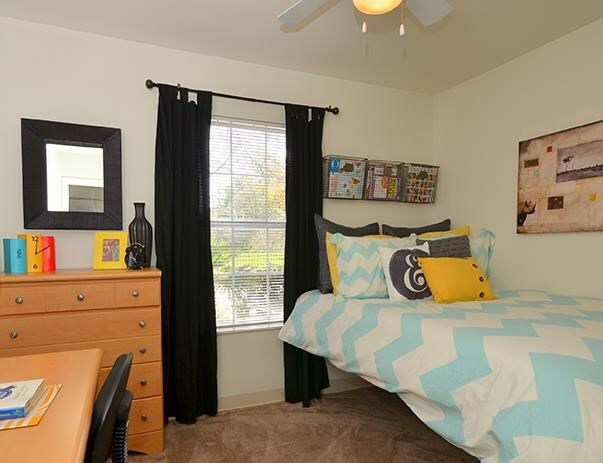 A: Royal Village is located just 2 blocks away from Sorority Row. The sororities closest to us include Alpha Chi Omega, Alpha Delta Pi, Alpha Epsilon Phi, Alpha Omicron Pi, Chi Omega, Delta Delta Delta, Delta Gamma, Delta Phi Epsilon, Delta Zeta, Kappa Alpha Theta, Kappa Delta, Kappa Kappa Gamma, Phi Mu, Sigma Kappa, and Zeta Tau Alpha. Q: Are you on the bus route to UF campus? A: Yes, we are on bus route 127. It is the shortest RTS bus route in Gainesville guaranteeing a quick ride to the University of Florida campus. Check out our route in green! Q: Can I walk to Ben Hill Griffin stadium from my apartment? A: Many Royal Village residents opt to walk to football games at Ben Hill Griffin Stadium. The 1.5 mile walk sure beats trying to find or pay for parking anywhere closer to the stadium! We've sent your message off to Royal Village Apartments. If you'd like to chat with the staff immediately, feel free to call them at (352) 504-0998. If you would like to chat with the Royal Village Apartments staff before your tour, you can call them at (352) 504-0998. We're checking availability for you now! Someone from the leasing team will contact you shortly. Meanwhile, please feel free to call Royal Village Apartments at (352) 504-0998.